Plenty of buzzwords and acronyms are thrown around in the customer contact space: omnichannel, multi-channel, silos, VoC. One which is hard to ignore these days, however, is the Customer Experience (CX). Kate Leggett of Forrester believes that business has entered the ‘age of the customer’. 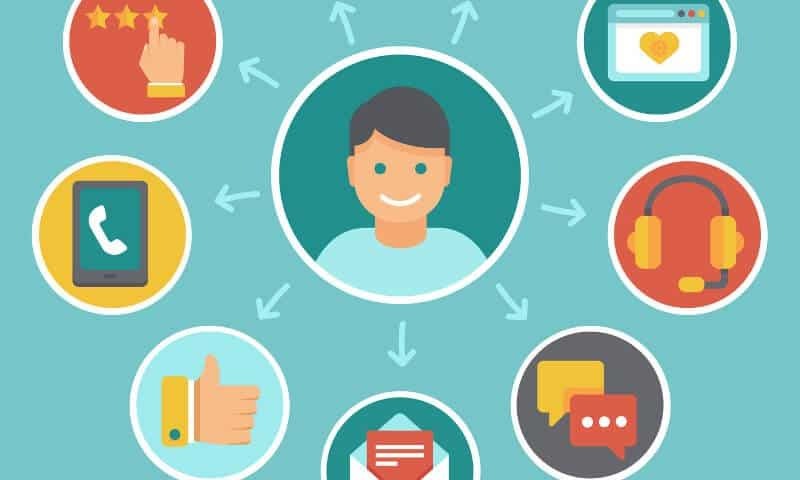 Customer-centricity is becoming a firmly established principle at the executive level, and I believe that CX is fast becoming a key differentiator for many industries. These trends have solidified into a market force, which has put pressure on support and sales processes to become hyper-modernized in order to survive in the Information Age (which is perhaps a more apt description than ‘age of the customer’, especially for hungry infovore millenials). This pressure can be felt in the contact center industry as the phone service, once the lone stalwart of support, finds itself one among multiple channels. Add to this the demand of Customer 2.0, and the need to join up and optimize customer contact services becomes increasingly urgent. The challenge, then, is optimizing CX in an omnichannel (sorry) world. This means taking into account how service channels fit into the overall experience, then measuring and constantly improving it based on the relevant data. Open APIs and data streaming have revolutionized how modern contact center services see and use their data. As shown crudely above, this new tech enables communication between processes and data tools. Email, web, chat, SMS, phone and more; data from all channels can now be exposed. With this data, the right reporting analysis and KPI monitoring can feed improvement insights straight back into the contact center, whilst helping to draw a more complete customer experience map. I see this active leveraging of CX as a big advantage, especially for SMBs who are benefiting from the democratization of the customer contact SaaS market. The tools and integrations are there – cloud laggards will miss out.